IMS can supply PACS or can integrate to an existing PACS. Many PACS systems are supported and include ScImage, Agfa, GE IPACS, Medweb or Mercury. Each country may have specific requirements for PACS solutions. Therefore IMS has integrated a number of PACS systems to provide the total solution for each country. e.g GE and Agfa in Australasia, Medweb in Malaysia, Mercury Visage PACS throughout Europe and ScImage throughout USA. 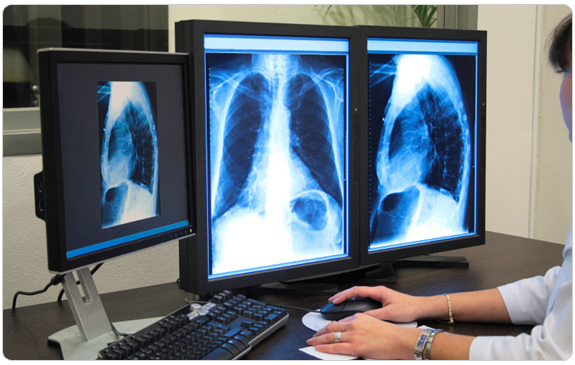 For a totally integrated solution with a Radiology Information System refer to our IRIS product. For more information on ScImage PACS click here.